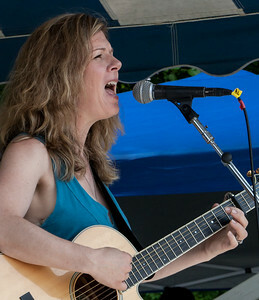 Dar Williams, singer, songwriter, author and lecturer. Dar Williams on the Hudson Stage at the 2011 Clearwater Festival. 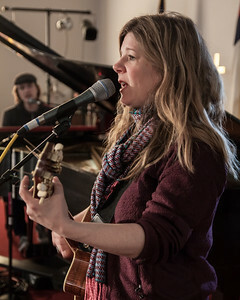 Dar Williams at Congregational Church in Wellfleet MA, 2013. 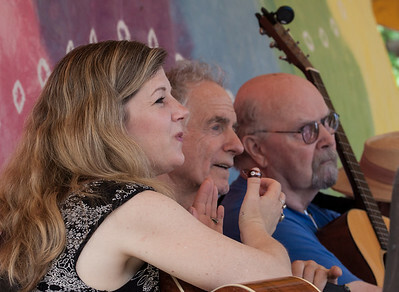 Dar Williams, David Amram and Tom Paxton on the main stage at the 2014 Clearwater Festival. 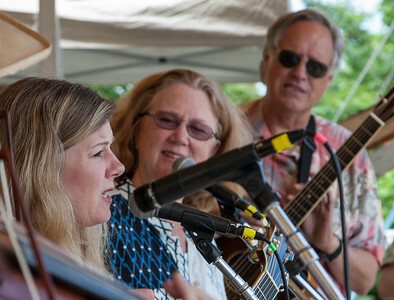 Dar Williams with Holly Near and Tom Chapin at eh 2014 Clearwater Festival. 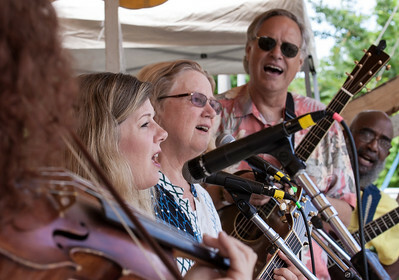 Lisa Gutkin on the violin, Dar Williams, Holly Near, Tom Chapin and Josh White Jr. on the main Stage at the 2014 Clearwater Festival. 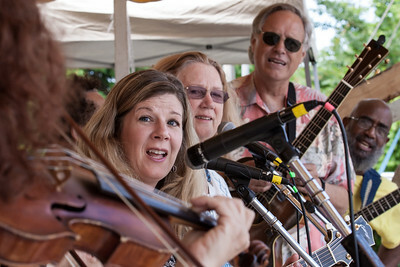 Lisa Gutkin on the fiddle, Dar Williams, Holly Near, Tom Chapin and Josh White Jr. performing on the main stage at the 2014 Clearwater Festival. 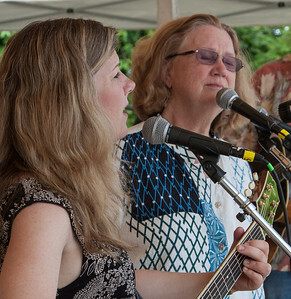 Dar Williams and Holly Near on the Rainbow Stage at the Clearwater Festival 2014. 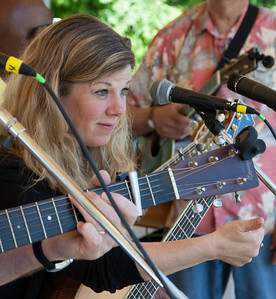 Dar Williams at sound check, Clearwater Festival 2014. 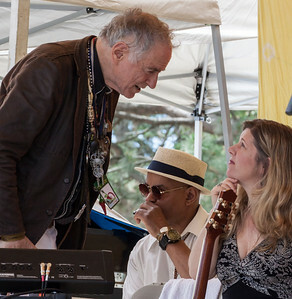 David Amram, Guy Davis and Dar Williams before the set a the 2014 Clearwater Festival. 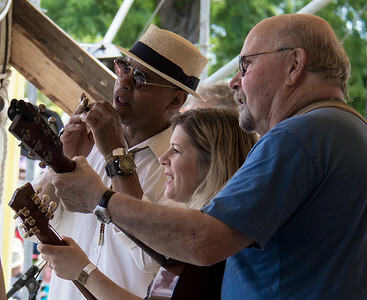 Guy Davis, Dar Williams and Tom Paxton performing at the 2014 Clearwater Festival. 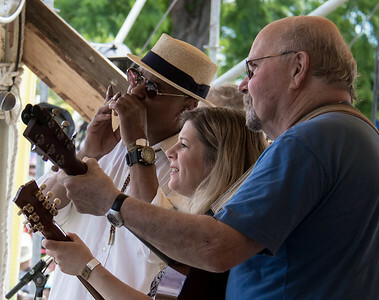 Guy Davis, Dar Williams and Tom Paxton on the main stage at the 2014 Clearwater Festival. 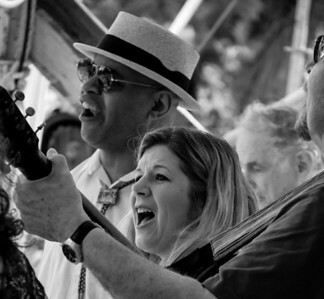 Guy Davis, Holly Near and Tom Paxton on guitar with David Amram in the background at the 2014 Clearwater Festival.